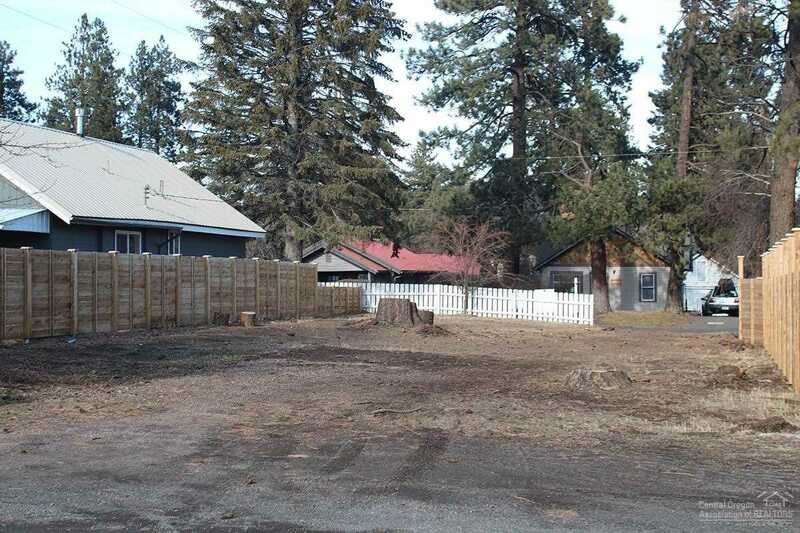 Nice flat lot close to many amenities in the middle of downtown. Alley access. The lot is 50 x 110. Plans available for purchase with the lot if desirable. I was searching for a Property and found this listing (MLS #201900516). I would like to schedule a showing for 1363 Albany Avenue Bend, OR 97703. Thank you! I was searching for a Property and found this listing (MLS #201900516). Please send me more information regarding 1363 Albany Avenue Bend, OR 97703. Thank you!